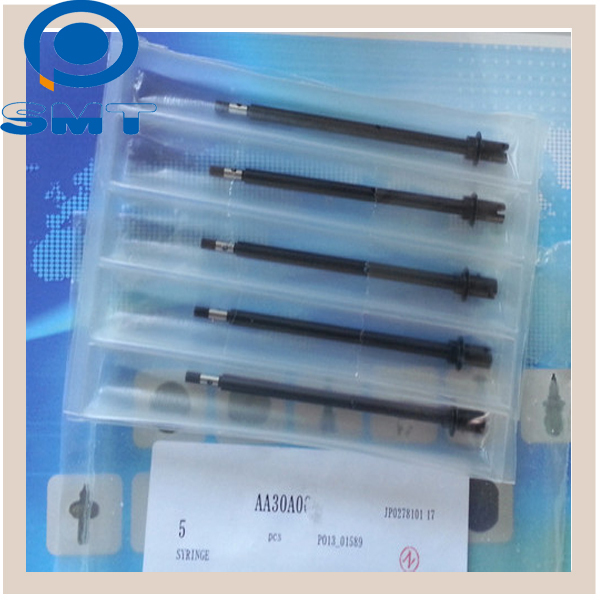 STOCK AVAILABLE FOR SMT FUJI PARTS,SMT FEEDER,SMT FEEDER PARTS,SMT NOZZLE. Please do not hesitate to contact us with your part number for SMD FUJI,YAMAHA,JUKI,PANASONIC and SAMSUNG. 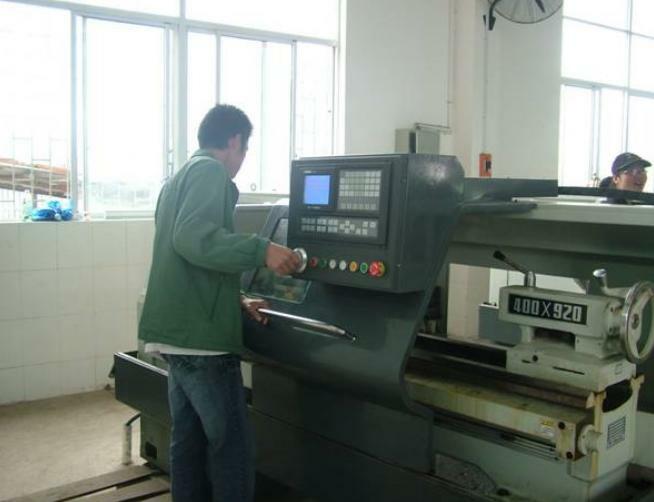 SMTPLAZA is one of the SMT solution provider for Global customers,offer Automatic Insertion Machines spare parts, SMT spare parts with feeders, pick up nozzle,feeder parts, motor, PCB board, Laser,feeder calibration etc. for FUJI,YAMAHA,PANASONIC,SIEMENS SIPLACE, SUMSUNG SMT equipments, bother DEK and MPM printer machines spare parts.Large stock with original quality parts,competitive price, confidence with satisfy warranty, to gain good reputation from Globle customers. smtplaza is a company basic on a team of professional engineer with years of rich experience for surface mouunt technology device operation, maintance, repearing service, and SMT assembly systems and a large selections of compatible SMT automotive spare parts, for such as Fuji, Panasonic, Yamaha, Juki and MPM. Smtplaza not only specialize in smt spare parts but smt consumables, such splice tape, AI splice tape, sticky mat, maste tape, smt stencil clean roll, cleanroom ctoth and so on. We offer you high quality used Surface-Mount Technology(SMT) equipment for China domestic, and provide SMT accessories, SMT spare parts and SMT comsutions with prompt, professional, friendly service at competitive prices, and wonderful warranty service. We will find virtually any part you are looking for, regardless of original manufacturer or vintage, delivered anywhere in the world. We are holding precious experience in supply PCB SMT Pick and Placement equipment and SMT automotive spare parts in China markets, since 2009. we have achieved trust and support from more and more customers. And for exporting market, smtplaza is planing to developing Europe, North America, South America, Southeast Asia and where need SMT equipment spare parts. We are devoting ourself to provide the extra measure of service and convenience by stocking what you need, where and when you need it. Our offerings meet manufacturers' needs for flexible solutions that enhance assembler operation and improve overall operating efficiency. We pride ourselves on our knowledgeable and friendly staff who have the ability to get you what you need in the most timely and efficient way possible.